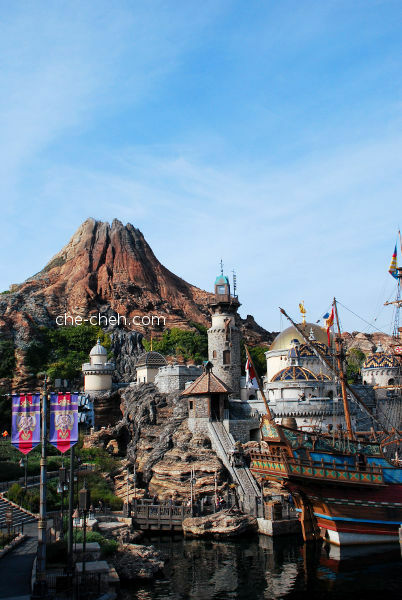 Day 10 is all about Tokyo DisneySea adventure! 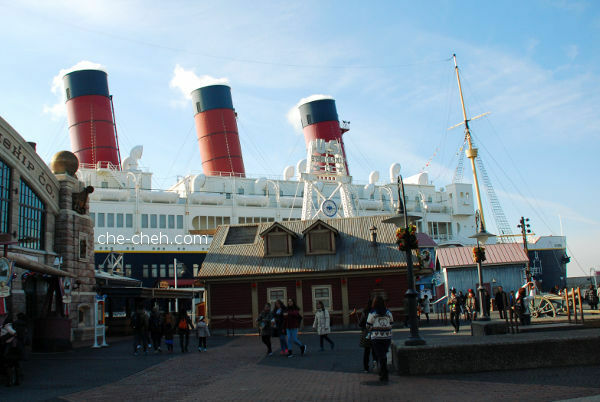 Prior to this trip, I contemplated a lot whether I should go to Tokyo Disneyland or DisneySea. I can’t go to both because of time and budget. 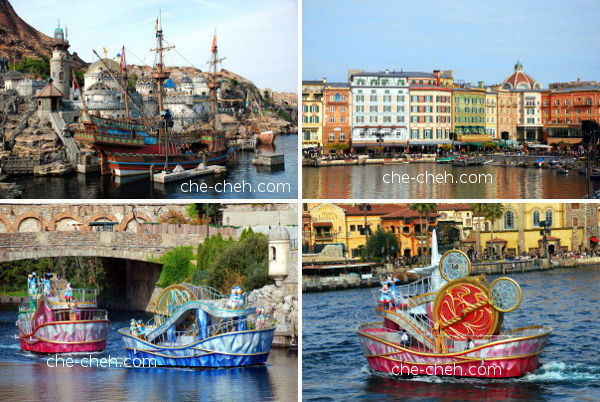 In the end I choose DisneySea, as I’ve been to Disneyland in Hong Kong before. I know they are not the same but at least the names are similar. LOL. 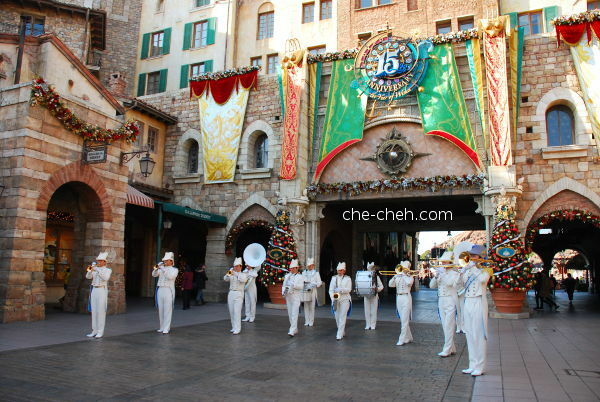 Also, most that I asked told me they enjoyed DisneySea more. 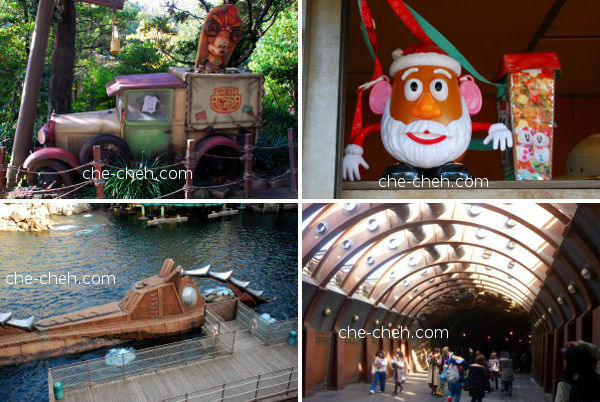 Plus DisneySea is more for adults and Disneyland for kids. At Kuramae Station (Asakusa line) around 7.30am. 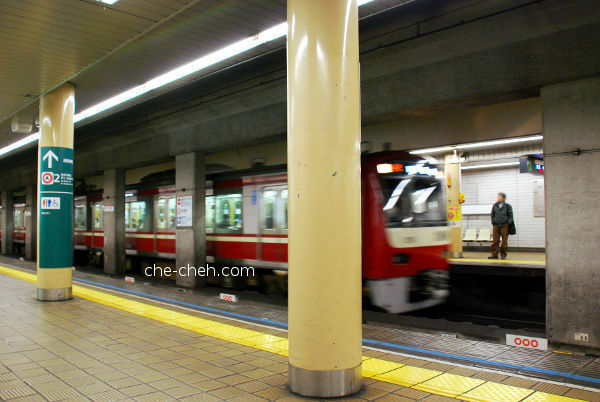 From Kuramae Station, we rode to Ningyocho Station, then to Hatchobori Station via Hibiya line, and finally to Maihama Station via Keiyo line. We rode on three different trains! Although the ride was short, about 30 minutes in total for the 3 trains, we only arrived at Maihama Station about an hour later. This was because you need time to transfer to another line, ya know… also the walking, toilet-break (maybe) and waiting for the train. I was afraid for the jam-packed subways at peak morning but thankfully it was alright. And whenever the cars were full, we waited for the next train. From Maihama Station, it’s then a short walk to Resort Gateway Station. We each bought 2 single tickets (to and fro) at 260 yen each. You can actually walk to Tokyo Disneyland and Tokyo DisneySea but they are rather far (especially DisneySea). I don’t want to spend my energy walking and then no more energy at DisneySea. 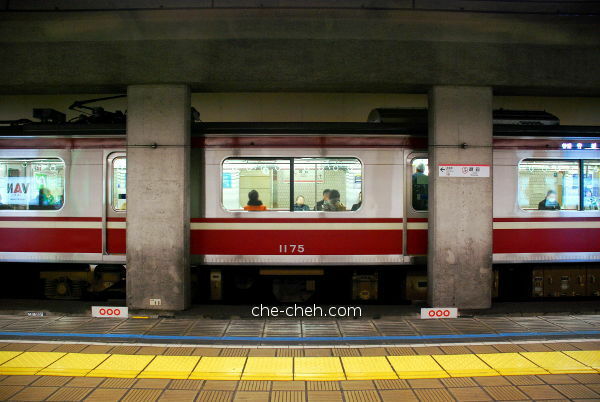 Taking the train is more convenient. Top left: Cute train with Mickey silhouette arriving at Resort Gateway Station. 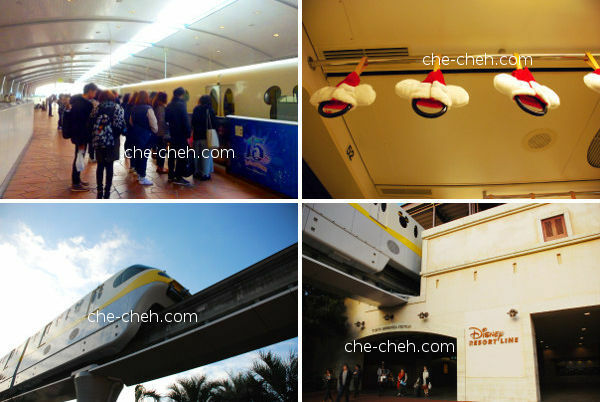 Top right: Train handles wearing Mickey winter theme inside the train. Bottom left: The train that will bring you to Tokyo Disneyland and Tokyo DisneySea, both theme parks are beside each other. 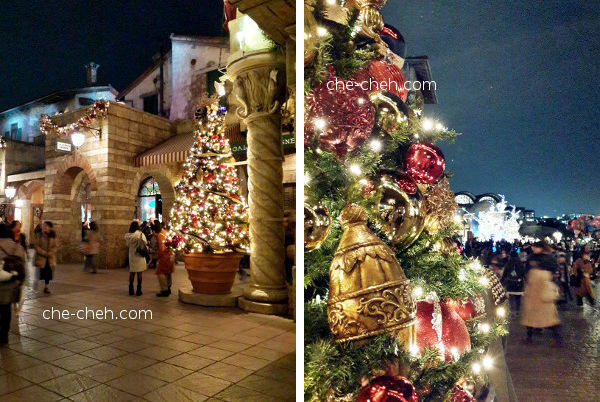 Bottom right: Tokyo DisneySea station. There’s one thing I want to highlight. Although Tokyo DisneySea and Tokyo Disneyland have the name Tokyo on them, it’s not located in Tokyo at all. 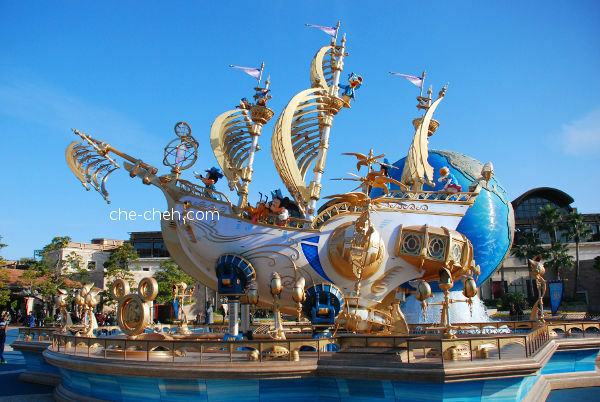 Both theme parks are situated at Urayasu, Chiba prefecture in a reclaimed land called Maihama. 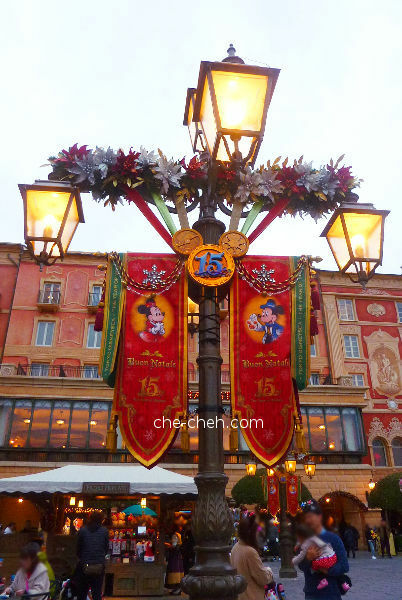 On the day of our visit (Wednesday), Tokyo DisneySea opens from 8am to 10pm. We wanted to arrive right on the dot but due to tiredness from day 9, we only arrived at 9am. As you can see at the photo below, it’s not bad at all. Ticket counters at Tokyo DisneySea. The lines were short and they move very quickly. 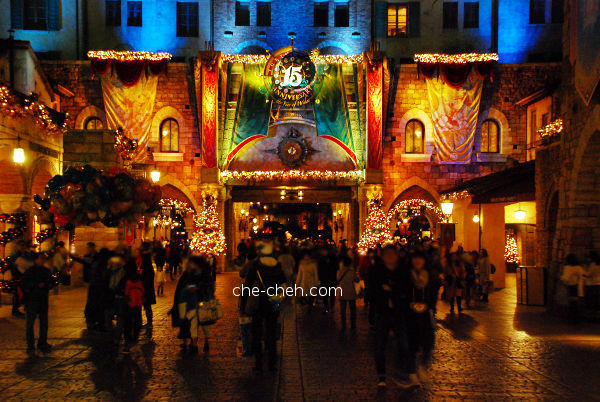 Our Tokyo DisneySea entrance tickets @ 7,400 yen aka 1-day passport for adults. Too bad, we didn’t get Mickey. Senior pricing is 6,700 yen (age 65 and over). They won’t ask to see identification during ticket purchase but they will ask for your passport/identification when they are checking your bags for senior’s entrance. 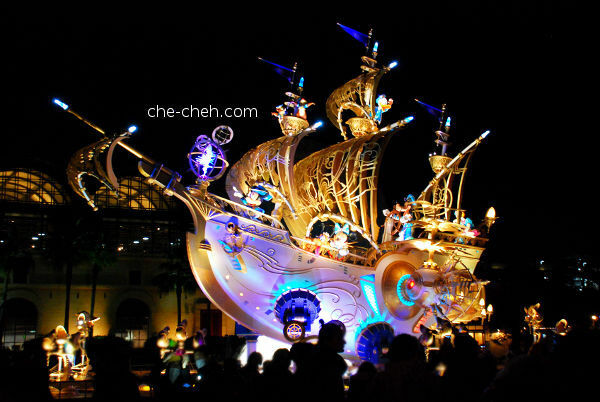 A giant ship built in conjunction with Tokyo DisneySea’s 15th Anniversary: Year of Wishes event. This ship is so beautiful! A band welcoming us. 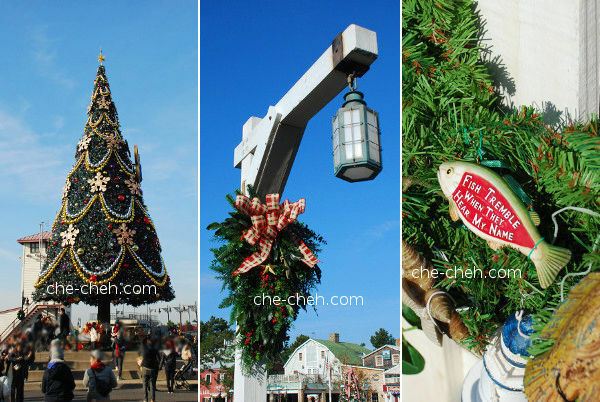 Haha We visited on 30th November and as you can see from this photo, Christmas is already in the air. 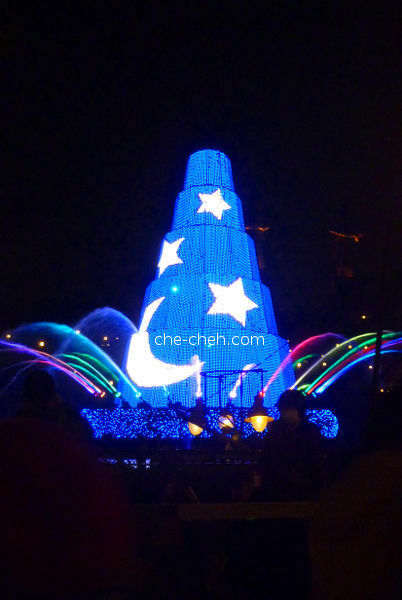 Then we saw Mickey and friends right after that. Talk about luck! Love the cute girl tugging at Goofy. American Waterfront. The ship is called S.S. Columbia. More beautiful views at American Waterfront. Stopped by Seaside Snacks at Port Discovery for this unique bun called Ukiwah bun @ 450 yen. I love the creative packaging. 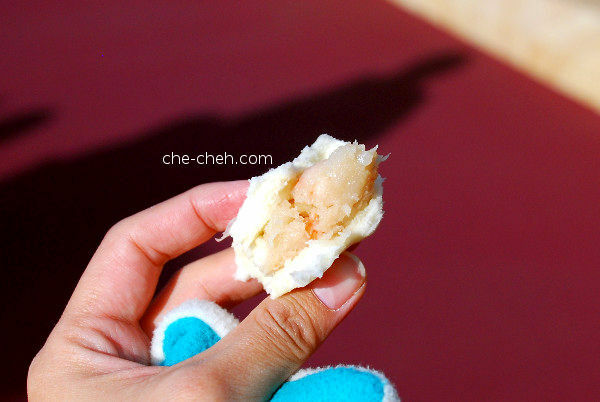 The bun is kind of like a cross between bread and Chinese bun and you find shrimps inside. At the Lost River Delta and Mysterious Island. Mount Prometheus, an active but fake volcano seen from Mediterranean Harbor. 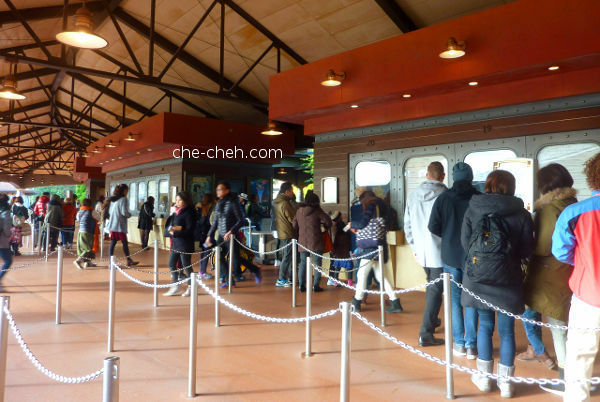 Bottom photos: Crystal Wishes Journey at Mediterranean Harbor at 11.45am. 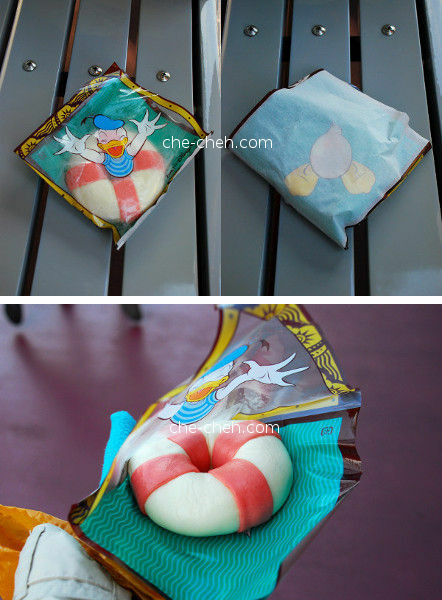 Only available during DisneySea 15th Anniversary. At Mermaid Lagoon and Arabian Coast. See the curry popcorn? Curry popcorn @ 310 yen. We also tried black pepper and cappuccino popcorn. Well, all I can say is that it’s over-rated. 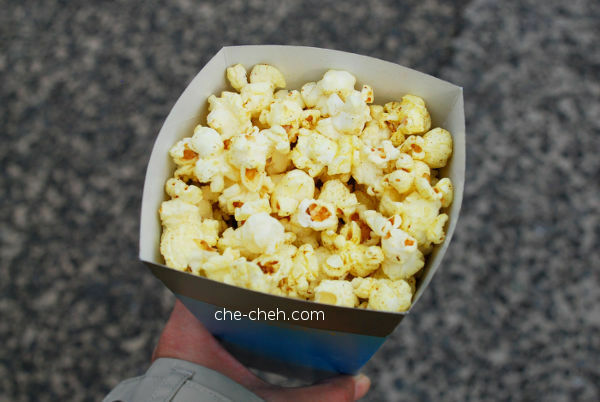 Prefer the good ole classic popcorn. It’s only at 3pm that we have lunch at Mamma Biscotti’s Bakery in Mediterranean Harbor. 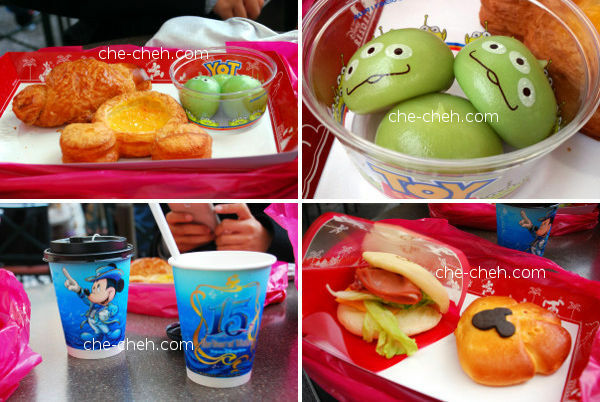 Top left: chocolate croissant @ 270 yen, apple danish @ 330 yen and little green man @ 360 yen. Top right: little green man: they are mochi with three different flavors. Cute, right? 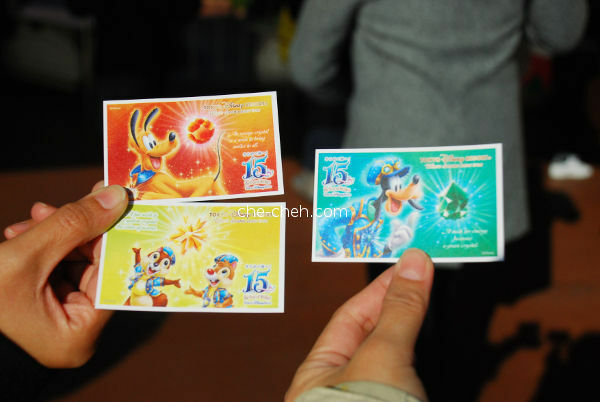 Bottom left: tea in special 15th Anniversary: Year of Wishes cup @ 290 yen. Of course I keep the cups! Bottom right: sandwich ham @ 520 yen and cream bun @ 270 yen. 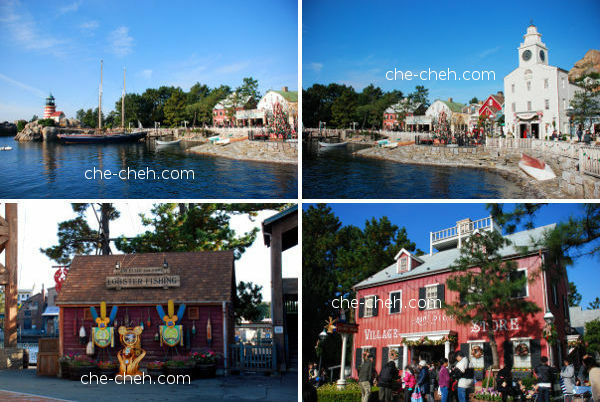 After our late lunch, we hang out around Mediterranean Harbor and shopping for souvenir. 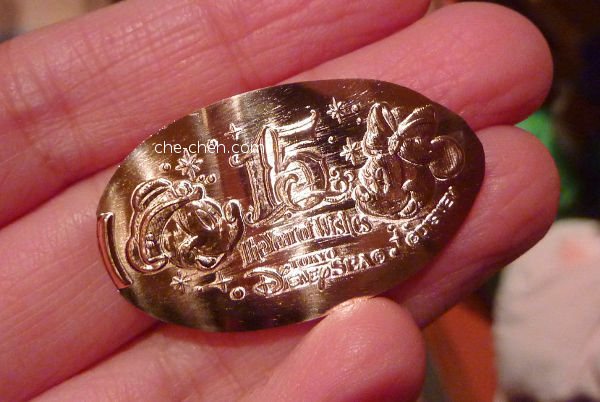 15 The Year Of Wishes medallion @ 100 yen. This design is only available during the 15th Anniversary event. Yup, money can’t buy. The special giant ship at night. What an awesome view. It’s a mechanical ship (some parts can move) hence the many spectators. We left Tokyo DisneySea at 5.30pm with battered body. So very tired, although walking was what I mostly did in there. 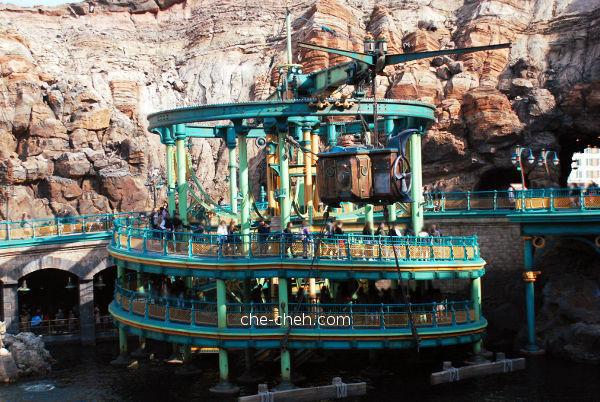 LOL In total, we spent 8 and 1/2 hours at Tokyo DisneySea. Where did all the hours went? I really don’t know. 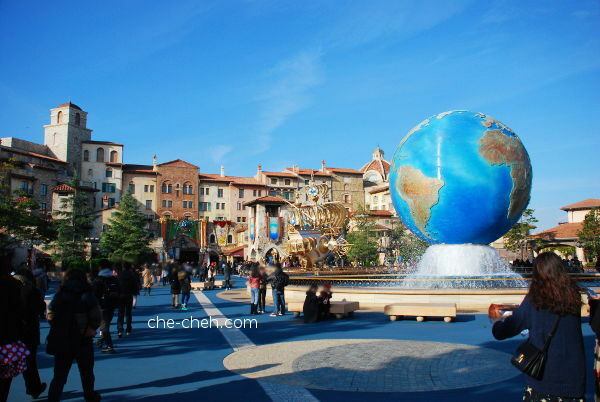 For me, DisneySea gave me the Universal Studio vibe. I don’t really feel the presence of Mickey except for several instances. I enjoyed Tokyo DisneySea equally with Ocean Park, Hong Kong and more so than Universal Studio, Singapore and Hong Kong Disneyland. 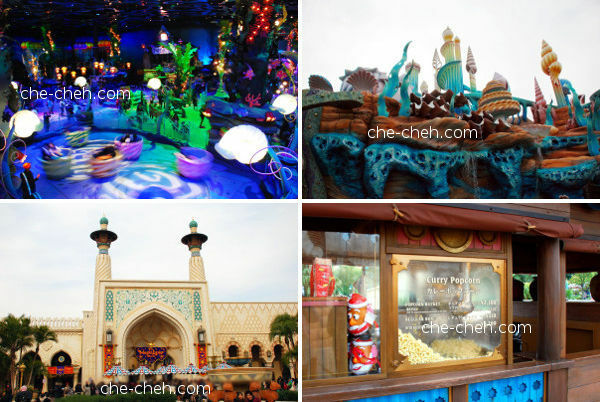 I have a feeling that Tokyo Disneyland will be more to my taste. Let’s see if I’m right when/if I go to Japan again. Dragging our body, we had dinner nearby at Ippudo (click to read my review). Upon reaching our hostel’s area, we dropped by 7-11 before going back and rest. That’s it for day 10. Stay tuned for day 11.